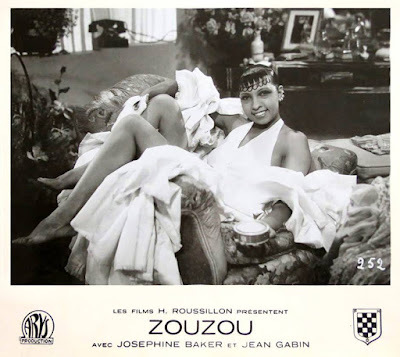 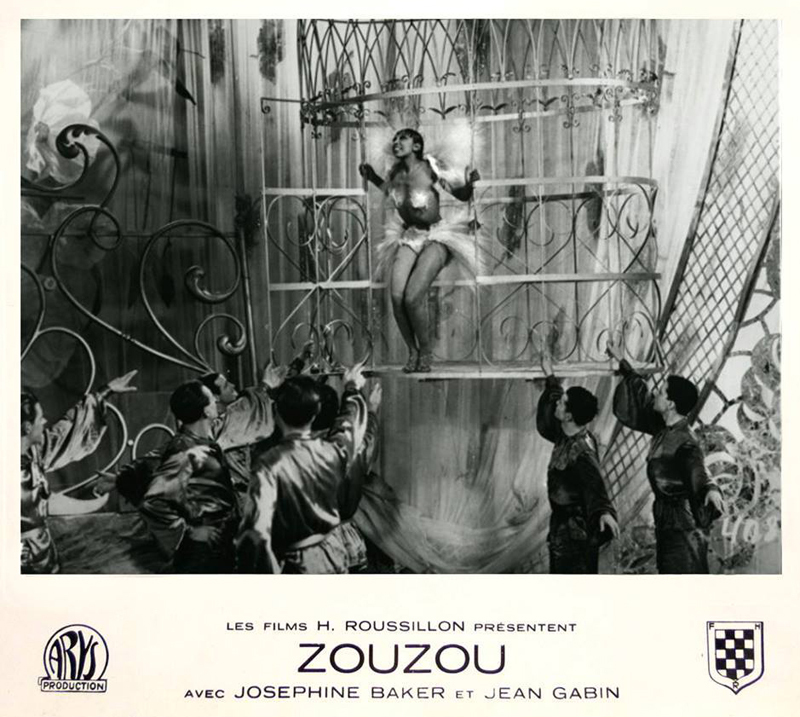 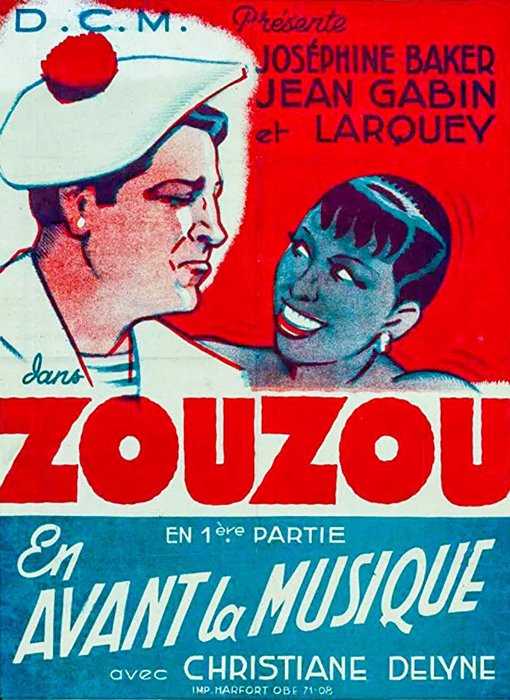 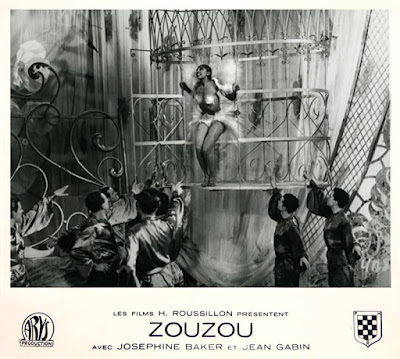 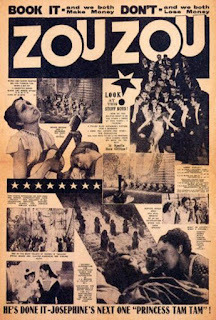 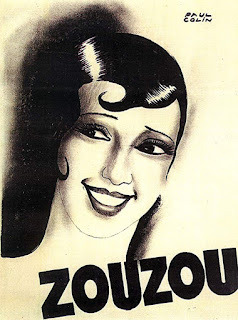 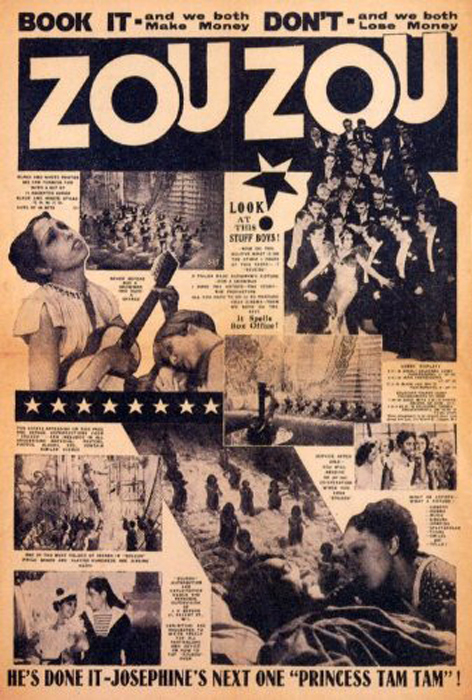 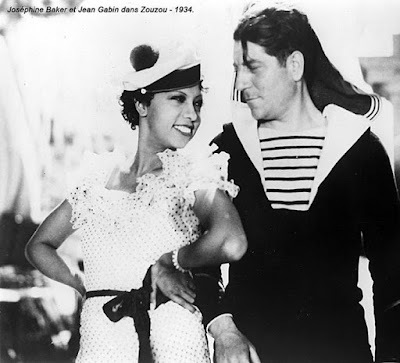 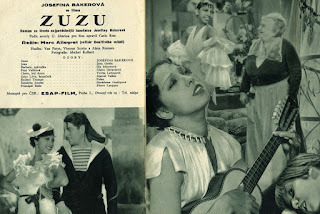 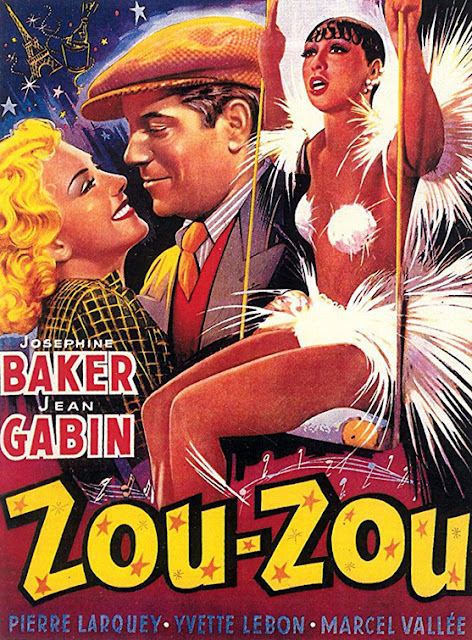 Directed by Marc Allegret, Zouzou (1934) is historic in that it was the first major motion picture to feature a black woman in the starring role. 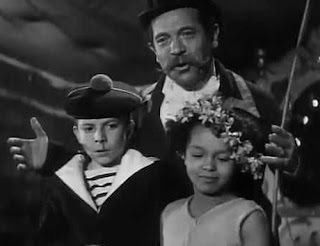 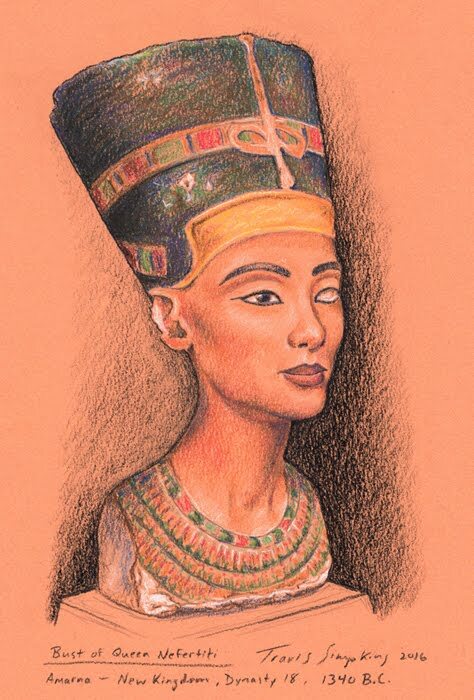 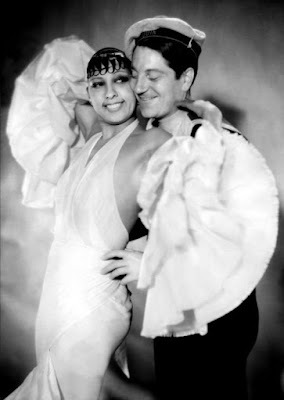 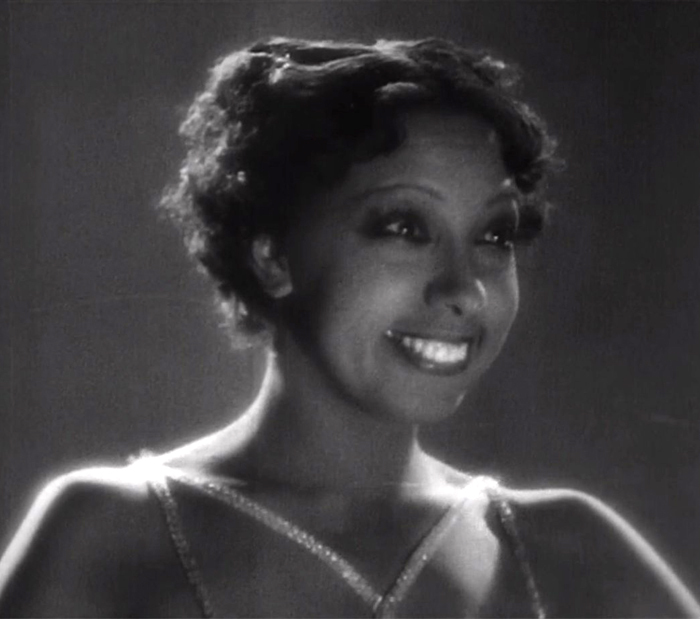 The film was designed as a vehicle for Josephine Baker, the expatriate African American, who was then hitting her stride as one of the top entertainers in Europe. 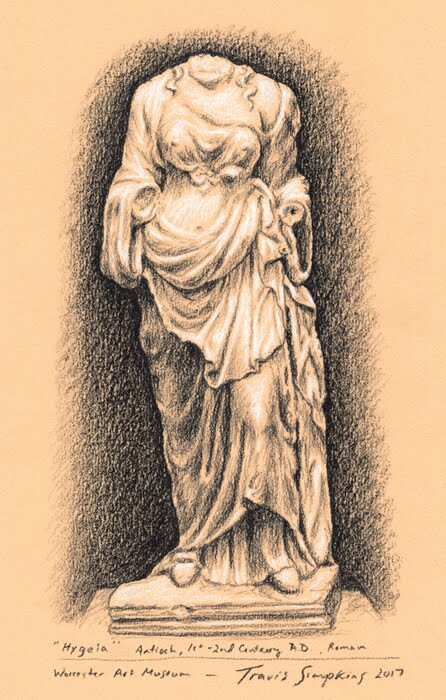 The story concerns two half-siblings that grew up in the circus, and the girl later becomes a dance hall star to gain wealth in order to save the save the troubled brother when he is falsely accused of murder. 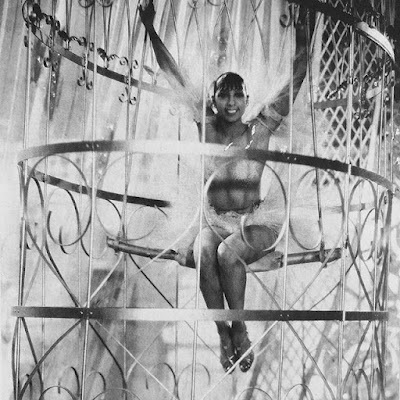 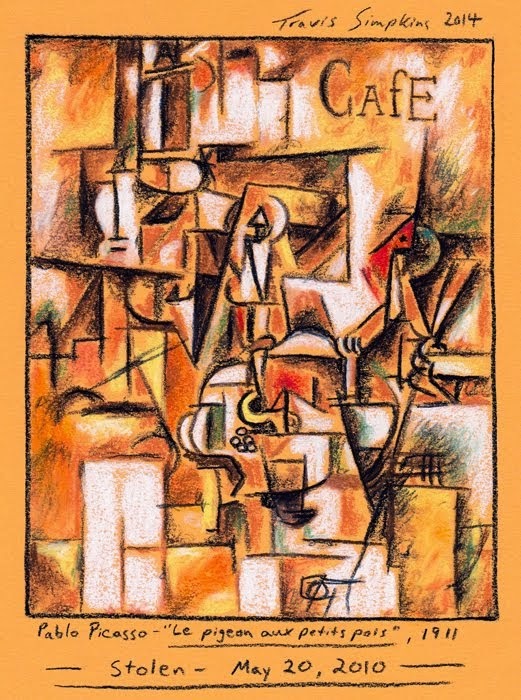 Josephine Baker's memorable performance while perched in a bird cage is a Classic moment in 1930's cinema.